Thanks a lot. fast delivery and perfect packaging. Cable quality is excellent. Thank you to help us to solve custom problem. Hope our business ship is going very well. Carefiber is very skillful and got our point. we are good business partner now. 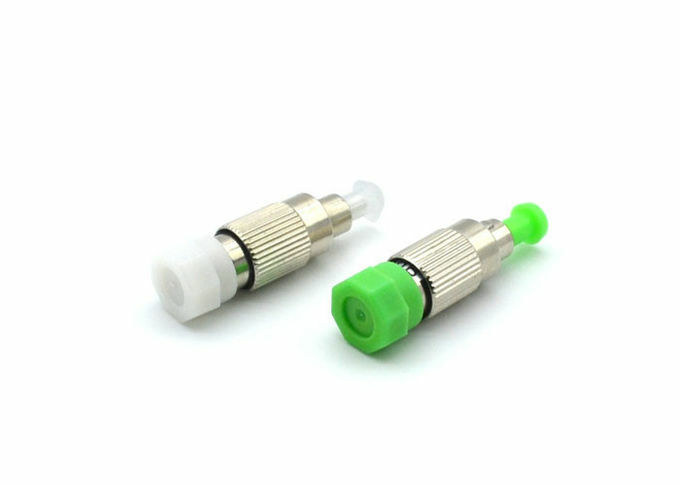 Fiber Optic Attenuator is used in a wide variety of applications and can satisfy almost any requirement where a reduction in power is needed. 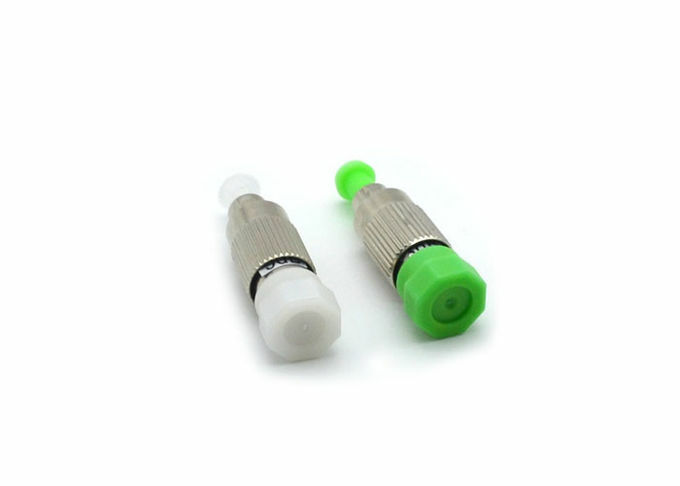 Carefiber is the top manufacturer of Fiber PLC splitter,Fiber Fast Connector, Optic Patch Cord, Fiber Cable etc.we have exceed 10-year experience in manufacture and export . Our idea is providing customers with topest quality, best price. Carefiber always focuses on reliable quality development. 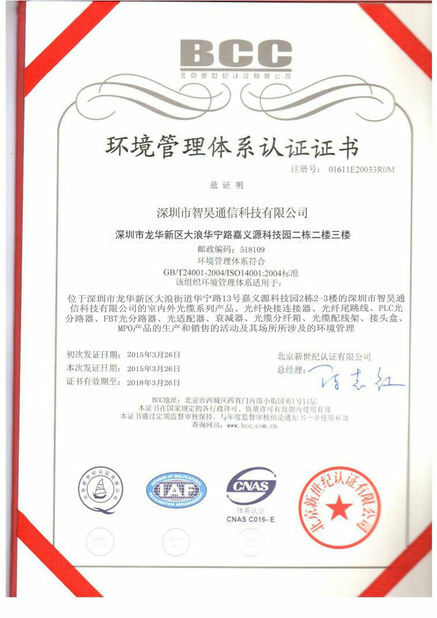 By complying with our quality policy"Continue to pursue excellent quality, offer the best products and services in order to realize customer needs and satisfaction", all along we strive for providing exceelent products and service to meet and exceed our cusotmer's need. Carefiber constantly works with modern quality management methods to ensure the whole service procedure in implemented flexibly and efficiently. Carefiber Optical Technology Co., Ltd. is one of the leading developers and professional manufacturers of fiber optical technology and high quality fiber optical communication products. 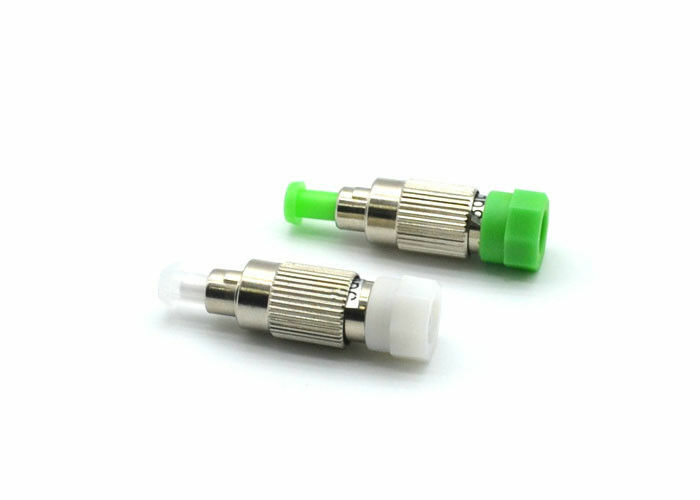 We provide Fiber optic patch cord, Fiber optic connector, Fiber optic adaptor, Fiber optic PLC splitter,Fast connector, Fiber optic patch panel,Fiber terminal box,Fiber closure and more. For high-quality patch cord production line equipment, we can also offer insertion and return loss tester, interferometer test machine, connector tip microscope, connector crimping machine, connector polishing machine, connector heating oven, automatic cable cutting machine, etc. We sincerely invite all interested buyers to visit our company and contact us directly for further information. Carefiber, Care you life. 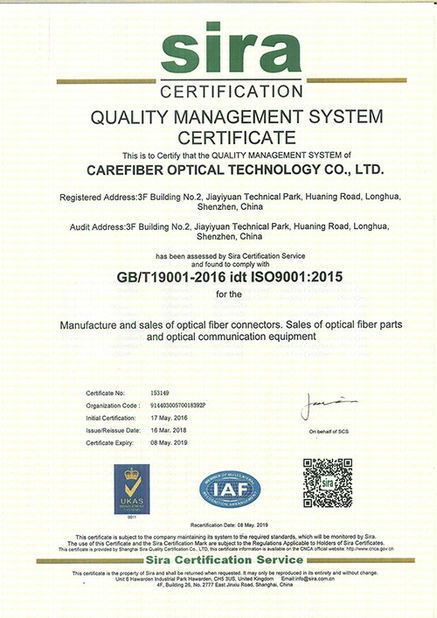 Carefiber Optical Technology (Shenzhen) Co., Ltd.
China Good Quality Optical Fiber Pigtail Supplier. Copyright © 2016 - 2019 opticalfiberpigtail.com. All Rights Reserved.